There’s something about abandoned places that oddly fascinates me. 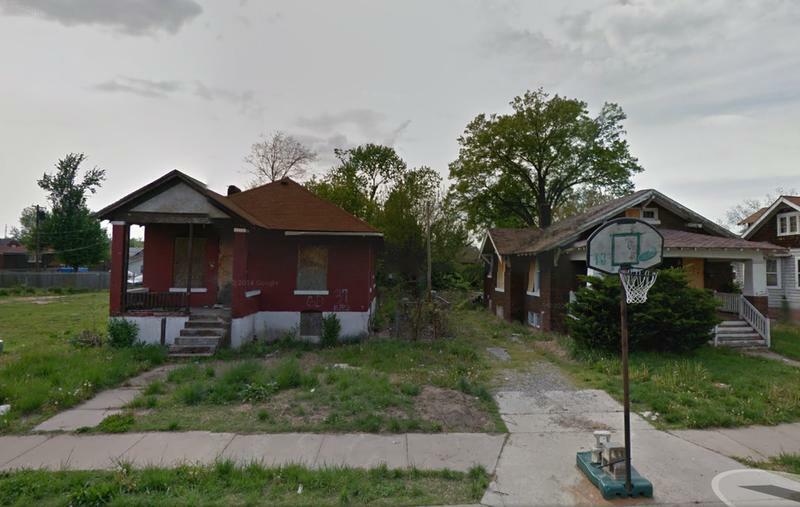 Perhaps it’s the story they tell, like the story of the now-abandoned city of East St. Louis, Illinois. 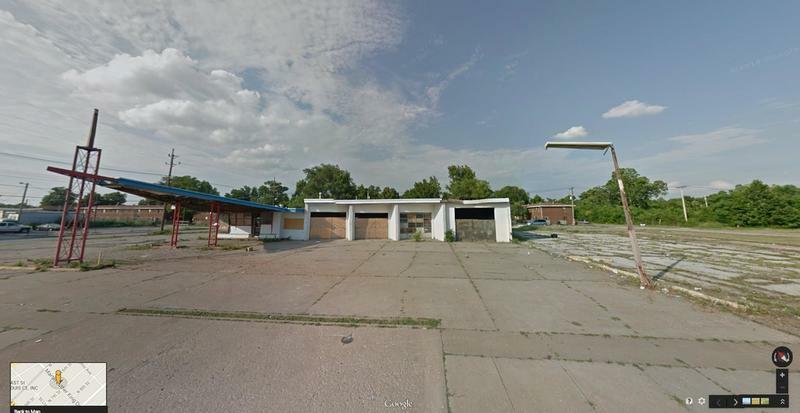 In 1950, East St. Louis was one of the most successful cities in the state of Illinois. But the the building of highways and the restructuring of railroads out of its way had led to the de-industrialization of the city, eventually resulting to its near-economic ruin. 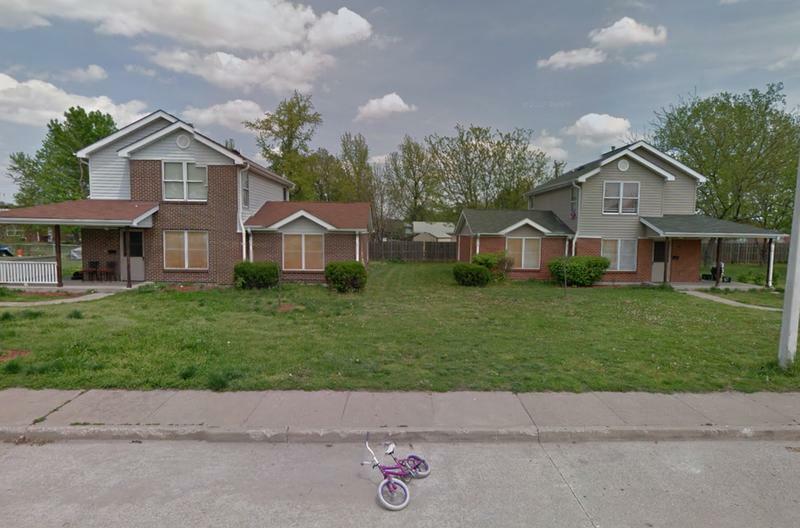 In 2014, East St. Louis became the most violent city in America. 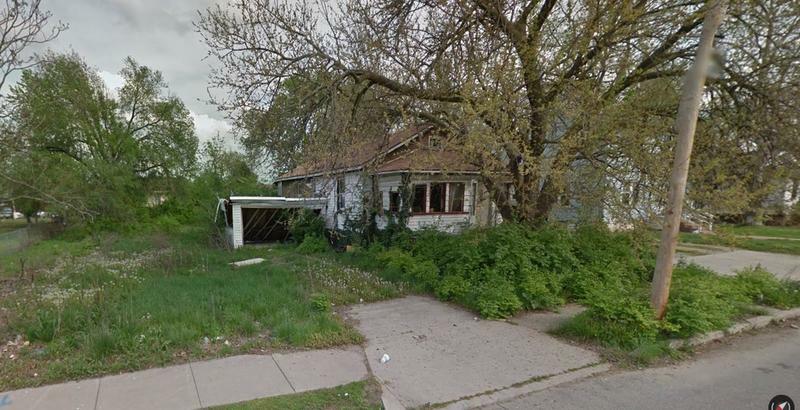 The Department of Housing and Urban Development declared the place as "the most distressed small city in the US." As of 2007, the average national murder rate in the entire US was 5.6 per every 100,000 people. 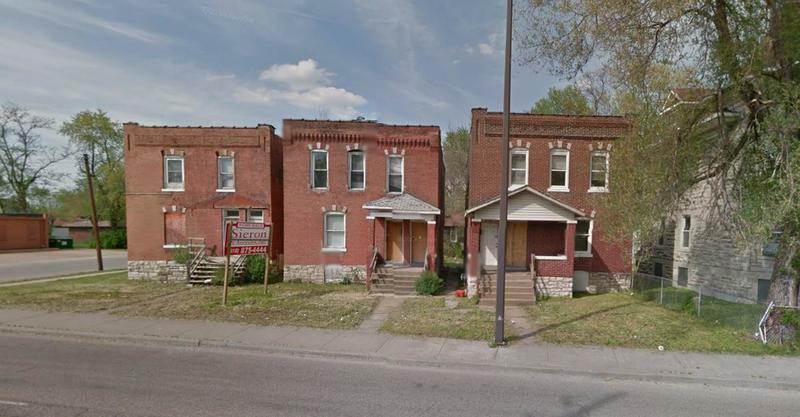 In East St. Louis the murder rate average was 101.6 per every 100,000 people. According to crime statistics, if you're living in St. Louis your chances of becoming the next victim of any violent crime is 1 in 28. And your odds of becoming the victim of property crime is even higher -- 1 in every 9 people. More than 1/3 of the city’s population is still below the poverty line. Once bustling and full of life, the city's buildings have been left to fester. 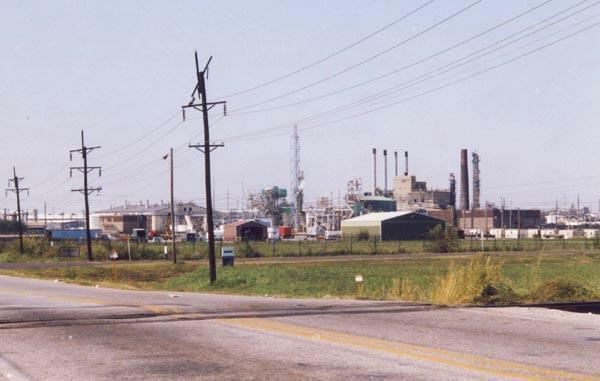 One of East St. Louis' main sources of income was the Monsanto manufacturing plant, which was allegedly releasing large amounts of pollution and toxic waste. Allegedly, the byproducts of the Monsanto plant was the primary cause of the large number of fetal deaths and premature births in the state. Several community organizations have been working on re-establishing the place, trying to make it more “live-able”. As part of the urban renewal efforts, urban farming plans have been put in place. A new library and city hall have also been built. The city is also planning to create gambling establishments to attract visitors and create jobs. 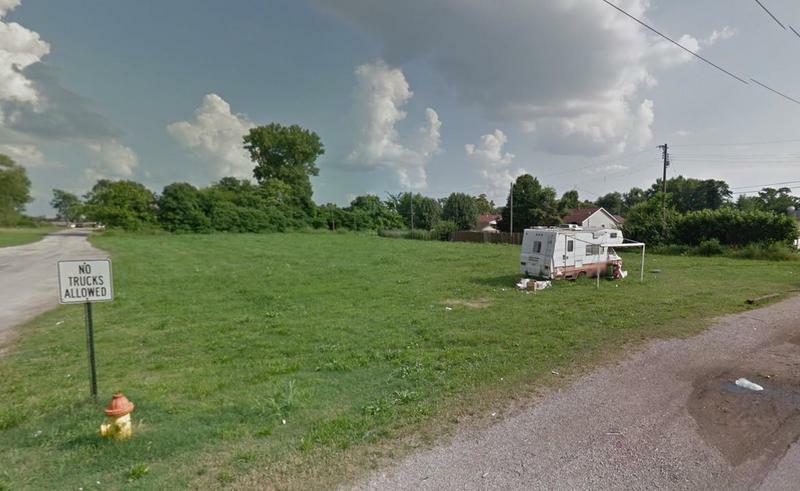 They’re also looking into building a branch of Eastern Illinois University in the city.